Get unlimited access to every downloadable resource from Vanessa Rogers for the low cost price of only £49.99 a year per person. 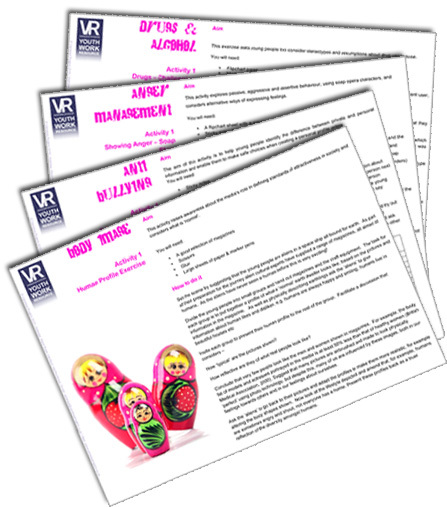 Option 2 – Your organisation can be invoiced on receipt of a purchase order. Please note that this method will incur some administration charges. To set this up please contact us.